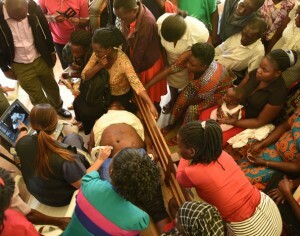 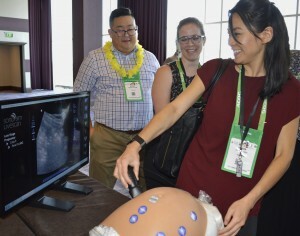 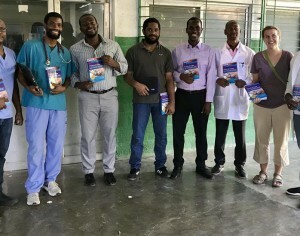 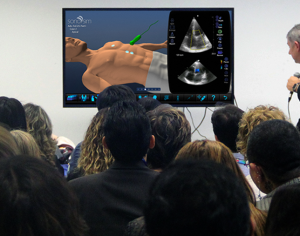 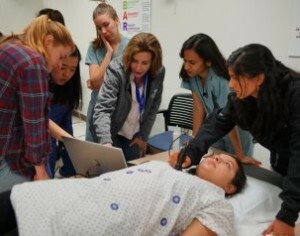 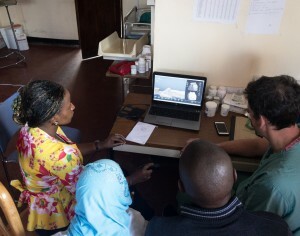 This quarter’s featured content: A Glimpse into SonoSim’s Recent Milestones, Case Study: Eradicating Maternal Death through Ultrasound with Saving Mothers and more! 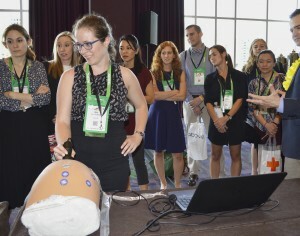 This quarter’s featured content: New features in SonoSim® Performance Tracker, launch of Spanish, Italian, & Russian versions of SonoSim Website and more! 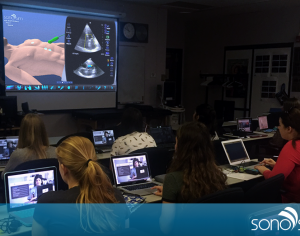 This quarter’s featured content: Embracing a blended learning approach to ultrasound integration, sample assignments and more!